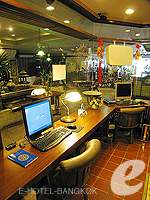 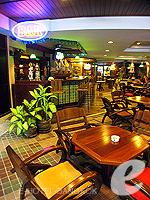 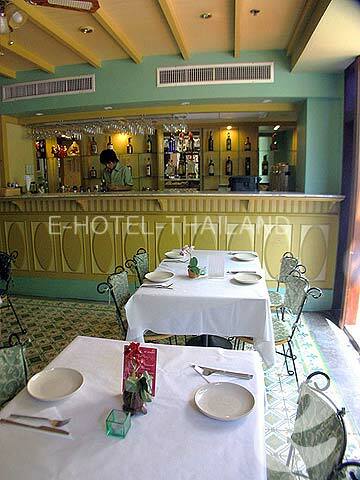 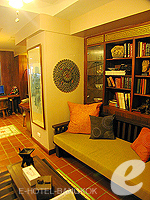 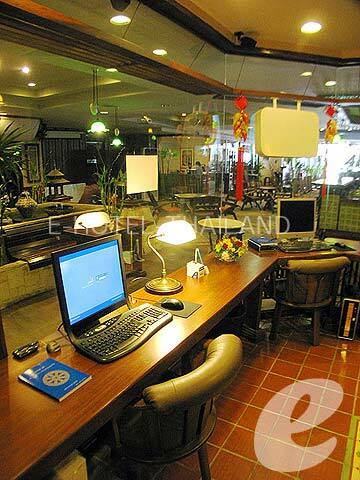 Just a 2-minute walk to Phat Pong St., The Siam Heritage is ideally located for business or leisure. 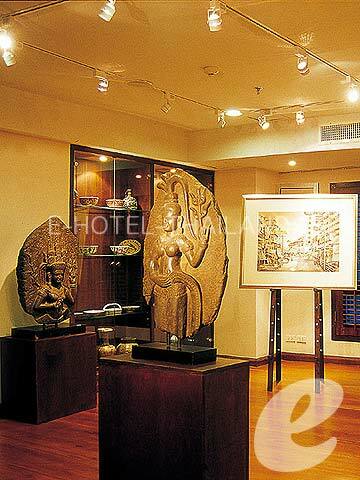 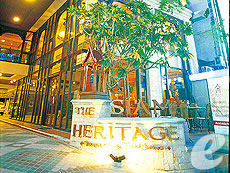 The Siam Heritage is a middle-sized hotel located on Surawong Road, just a 2-minute walk from Phat Pong Street which is Bangkok’s most famous red light area. 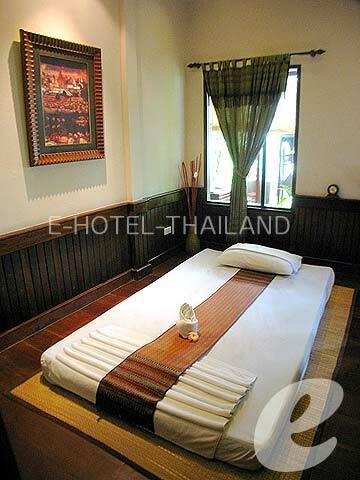 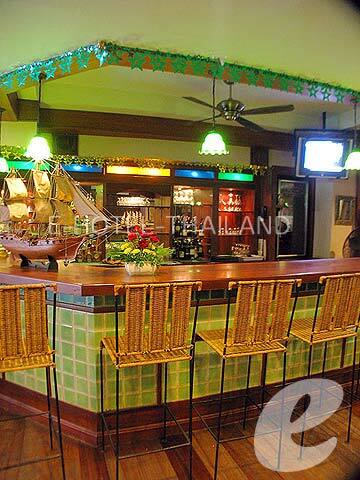 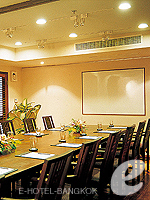 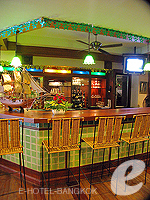 The hotel offers 71 rooms in four categories, and the room size varies from 30 to 50 sq. 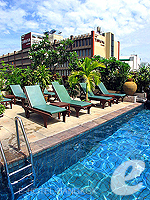 m. There is a pool and fitness center on the rooftop. 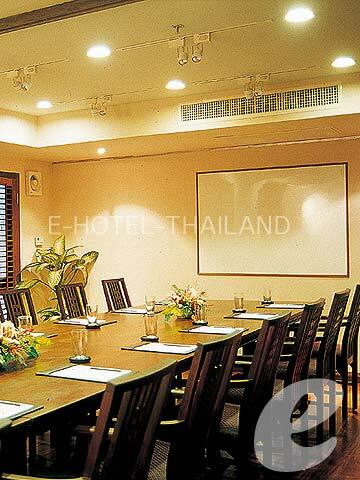 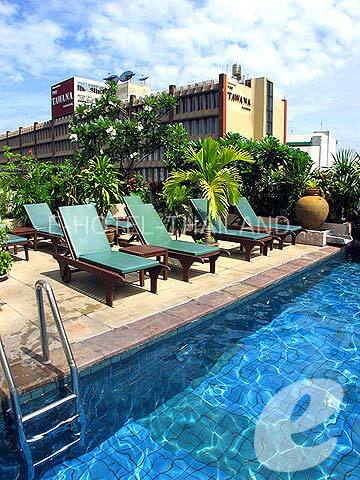 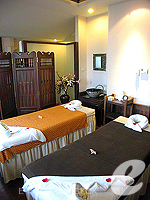 Silom business district and BTS Saladaeng Station are also within walking distance. 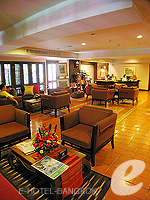 Popular with business and leisure travelers alike. 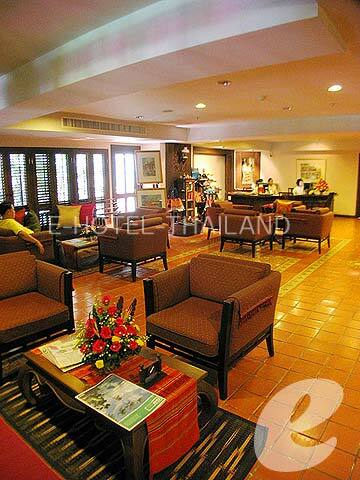 * A child/children 3-11 years sharing a Superior Room with adults using Day bed will be charged only breakfast fee of THB 150++/child.